Tom Barnard is a master of his craft. His natural ability to make his guests feel comfortable usually results in smooth and, often times, revealing conversations. In 2017 Tom was inducted into the National Radio Hall of Fame. This Fall Tom was inducted into the Minnesota Broadcast Hall of Fame class of 2018 along with fellow KQ Morning Show member, Jeff Passolt. Listen to several of Tom’s most recent memorable interviews featuring several rock & roll legends, best-selling authors, award-winning actors and an American Hero. 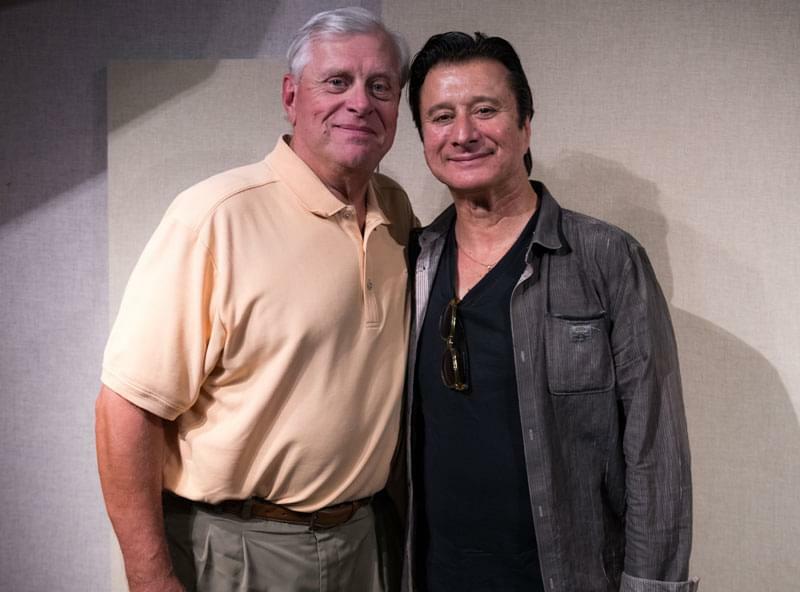 Steve Perry shares the personal moments of his life, getting back into the studio, and reveals for the first time why he chose to step away from Journey at the height of his success. The “deadliest American sniper ever” appeared on the KQ Morning Show one year before his untimely death. He discusses his first kill, opines about journalists joining troops during combat, and his experience with Call of Duty. 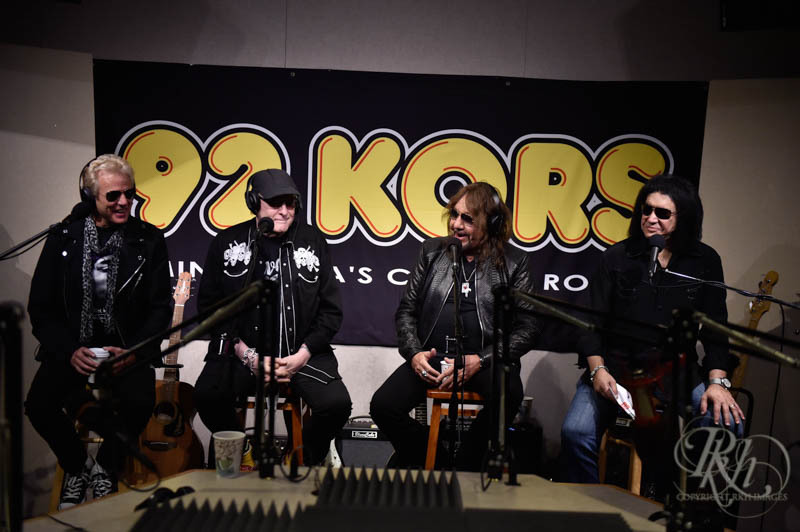 We were honored to have four rock & roll legends in-studio at one time to discuss thechildrenmatter.ngo and their all-star concert to benefit the victims of Hurricane Harvey. The Led Zeppelin legend discusses the Led Zeppelin reissues campaign, being influenced by the American blues and rock & roll of the ’50s, and the great gift of being able to inspire others. 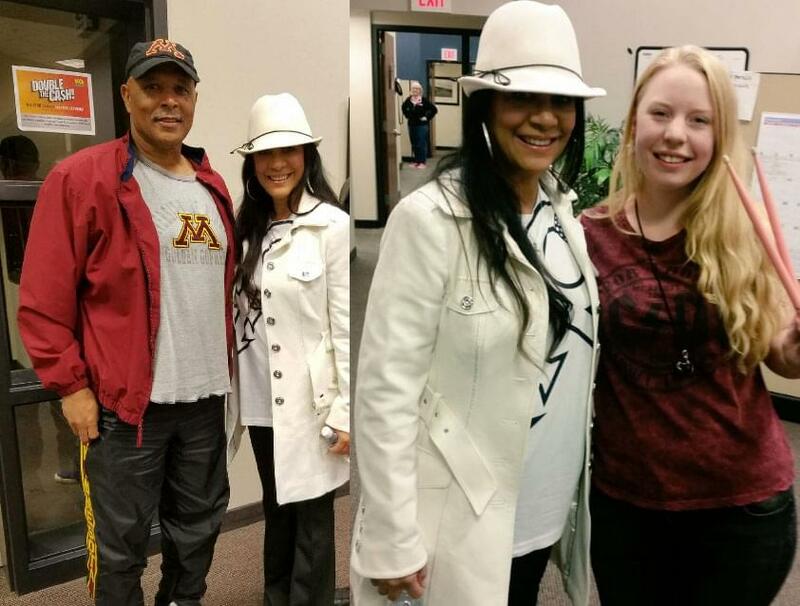 Sheila E discusses paying tribute to Prince with her single “Girl Meets Boy”, his expectations as a bandleader, and her tribute to the “Purple One” during the BET Awards. Alice Cooper discusses his 70’s drinking buddies (“The Hollywood Vampires”), his star-studded band of the same name, Brian Johnson of AC/DC and golfing with Rocco Mediate. 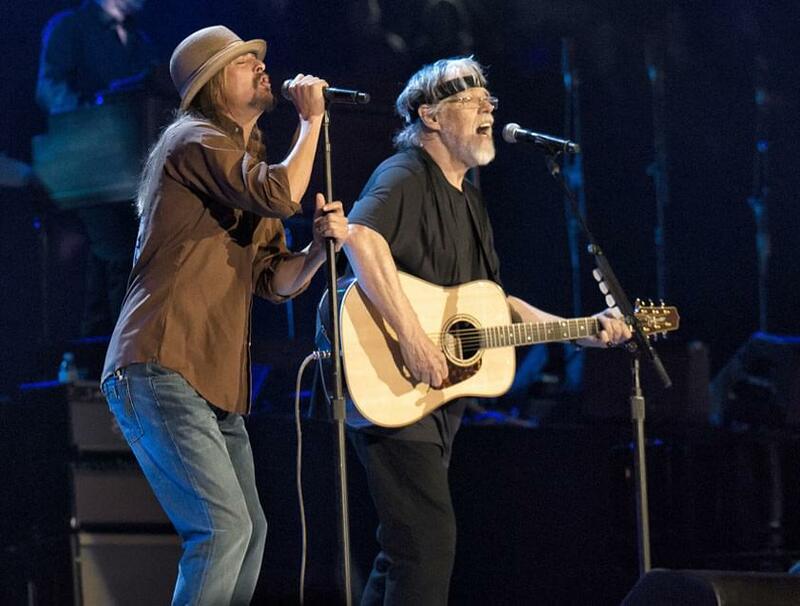 Bob Seger discusses Kid Rock, the need to rehearse before a tour (despite being a Rock & Roll Hall of Fame inductee), and attending a Twins v. Tigers ballgame incognito. An old friend of the show, Bobcat Goldthwait discusses his movie God Bless America, debating a real clown on the Today Show in response to Shakes The Clown, his two very awkward exchanges with Elvis Costello, and much more! 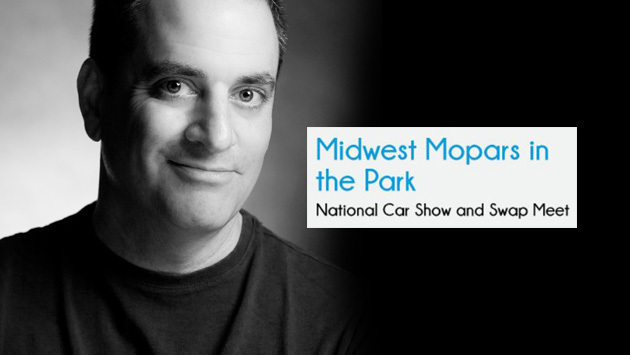 Join Ray Erick at Mopars in the Park from 10a-12p at the Washington County Fairgrounds Washington County Fairgrounds 12300 40th St N Stillwater, MN website | map it! 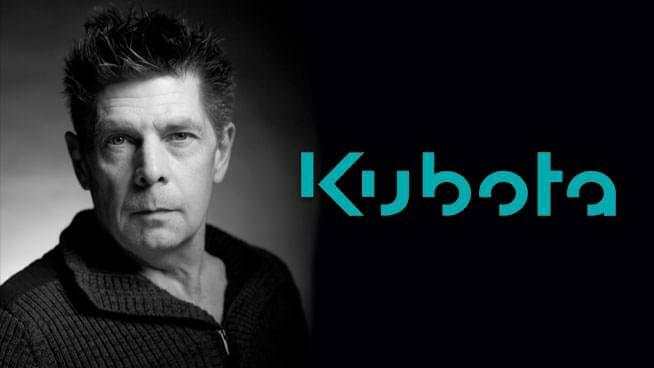 Join Dave Mordal at Niebur Tractor & Equipment for their Kubota Field Event from 12p-2p Niebur Tractor & Equipment 14380 240th St E Hastings, MN website | map it!